A tale of changing rosters and changing fortunes for both teams. 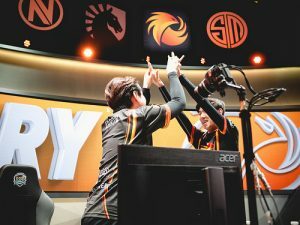 The North American LCS Spring Playoffs continue this Saturday as Phoenix1 and Cloud9 face off in a best-of-five match for the chance to make it to the NA LCS Spring Finals in Vancouver. 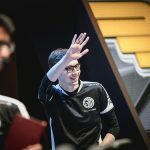 This weekend’s first semifinal matchup will tell the story of two changing rosters, each with surprising performances from NA LCS newcomers. 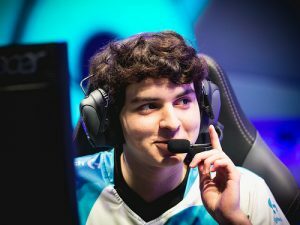 After William “Meteos” Hartman had a poor showing at the 2016 World Championship, C9 announced the signing of LCS rookie Juan “Contractz” Garcia for the 2017 Spring Split. 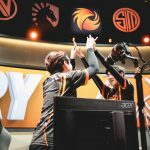 This is the first year the jungle prodigy has been eligible to compete in the LCS due to this age – and he has had quite the performance. Requiring almost no time to adjust to the new roster, Contractz finished his rookie season with the second-best KDA of any starting jungler in the league. 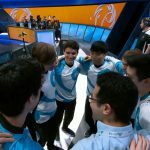 Contractz’s impact on the team, as well as the surprising growth of substitute top-laner Jeon “Ray” Ji-won, shows C9 had some of the best off-season acquisitions of any team in the LCS. However, if any organization had a better pair of acquisitions, it was Phoenix1. 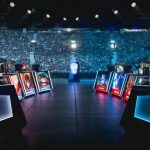 In December, P1 signed former KT Rolster AD Carry No “Arrow” Dong-hyeon and Worlds 2016 quarterfinalist Ryu “Ryu” Sang-wook, and each has had a massive contribution to P1’s success this split. While LCK imports typically struggle during their first LCS season, Arrow has looked like the top AD Carry in the NA LCS this split. He ended the regular season with a Kill-Death-Assist(KDA) of 5.3, the best of any ADC, and 1.1 higher than the closest competitor. Considering that Arrow accomplished this feat with three different supports over the course of the split, it becomes clear just how effective Arrow has been for P1. Ryu, on the other hand, played a seemingly average regular season. 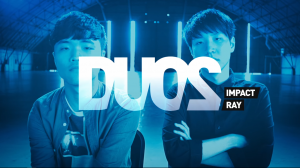 However, Ryu exploded during last weekend’s 3-0 sweep of Team Dignitas: he recorded a monstrous 73.2% kill participation as well as a 10.0 KDA over the course of the series. His 4-man Command: Shockwave in game 3 was a thing of beauty, and punctuated his dominating performance during that series. It seems the P1 has found the star players it needs to become an LCS mainstay. There is a reason why second-seeded Cloud9 earned the bye over third-seeded Phoenix1: C9 is a complete team. 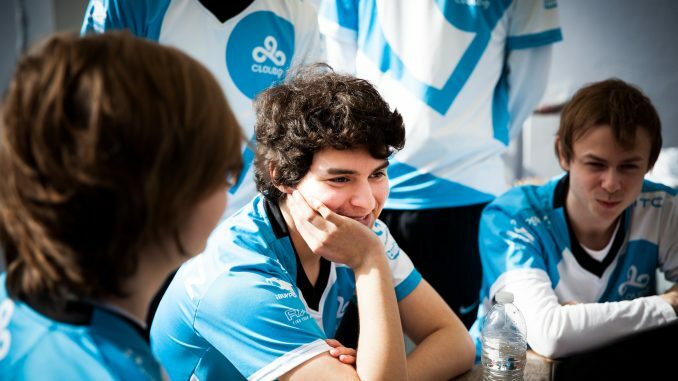 Even with an LCS rookie playing jungle, C9’s starters all rank in the top 2 or better in KDA in the entire NA LCS. Andy “Smoothie” Ta, who had to fight for a starting position during a mediocre 2016 season, has the top KDA of any support in the league. 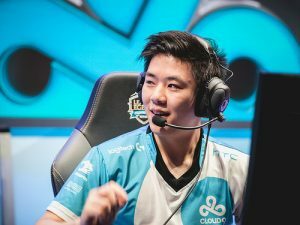 With each position capable of solo-carrying a game, C9 has both the highest ceiling and floor of any roster in the NA LCS. 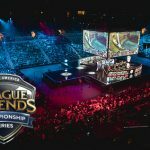 It has been four years since the NA LCS Finals featured a team other than Team SoloMid, Counter Logic Gaming, or C9. Will Phoenix1 manage to break into the “Big Three,” or will Cloud9 return to the finals for the sixth time? The semifinals begin at 3pm EST on Saturday, April 15th.